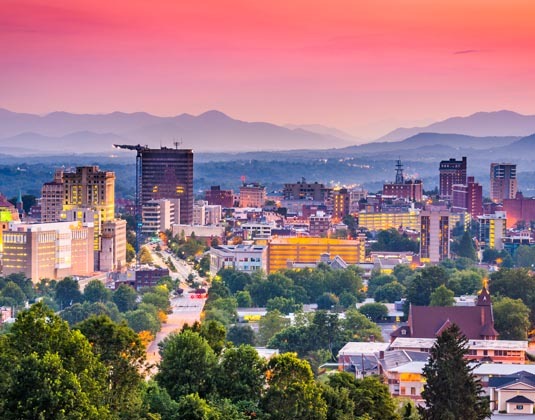 The battlegrounds of the Civil War, the scenes of the Civil Rights movement epitomised by Martin Luther King, the luxuriant Smoky Mountains and the delicate, charming antebellum architecture of the oh so correct southern society are all yours to appreciate. 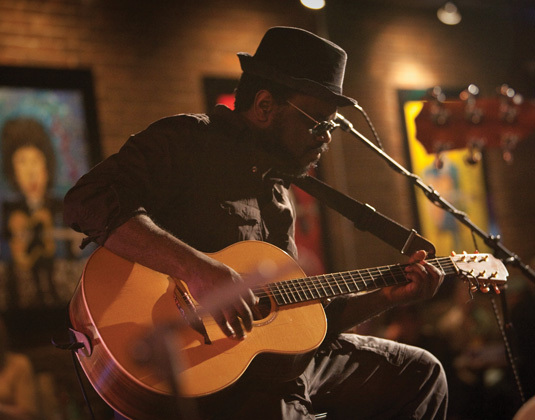 And for the jazz and blues lovers amongst you, it’s the opportunity to immerse yourself in musical history. There’s perhaps nowhere better to feel the rhythm of music than the state of Tennessee. 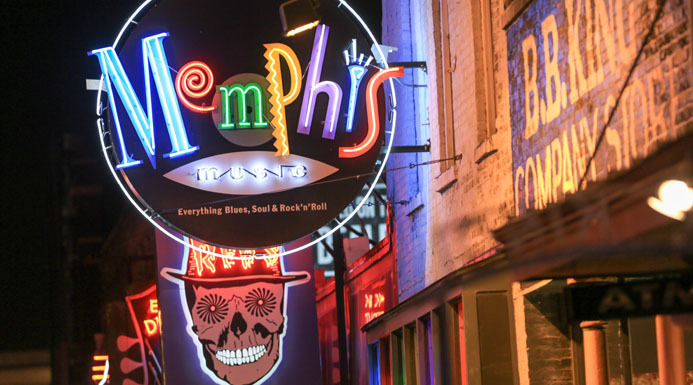 In Memphis, absorb the sound as you explore neon-lit Beale Street, Elvis Presley’s Graceland, Sun Studio, Stax Museum and Museum of Rock ‘n’ Soul. Memphis is also home to the National Civil Rights Museum, located in the Lorraine Motel where Dr Martin Luther King Jnr was assassinated in 1968. Nashville or ‘Music City USA’ is the undisputed capital of country and home to the Country Music Hall of Fame and Grand Ole Opry; Chattanooga’s railroad history inspired the popular song “Chattanooga Choo Choo’ and today you can visit the restored train station; and Pigeon Forge is home to Dolly Parton’s unique theme park Dollywood! Let’s not forget the Great Smoky Mountains National Park, a preserve of wildflowers, old-growth forest and rushing mountain streams. 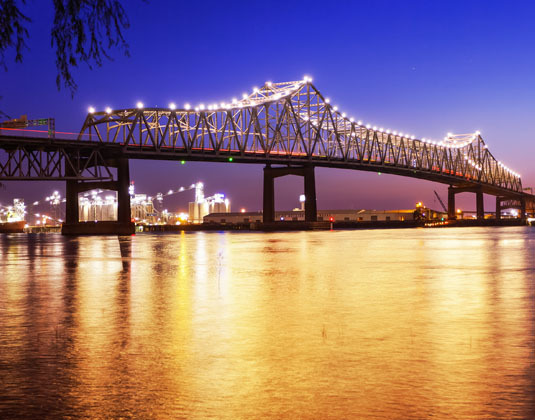 In Louisiana, no city in the USA can compete with New Orleans when it comes to culture, food, historic architecture and joie de vivre. 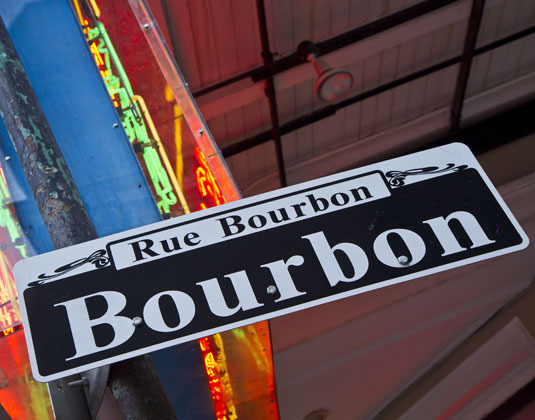 In the birthplace of jazz, music is everywhere, particularly around the historic French Quarter with its stunning architecture, intricate balconies and flower-filled courtyards. 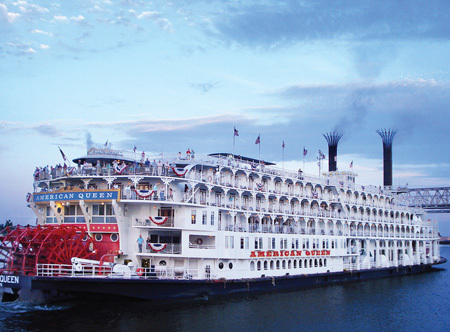 Alabama is awash with history, from the Civil War battlefields and beautiful antebellum mansions of a bygone era to the Civil Rights struggles of the 20th century. The two main cities of Birmingham and Montgomery became focal points in the Civil Rights era and you can find out more at the Rosa Parks Museum in Montgomery or the Birmingham Civil Rights Institute. In Georgia walk down the cobblestone streets of Savannah, a city filled with southern charm and one of the largest historic districts in the USA. World- class restaurants, festive nightlife, professional sports teams and an abundance of attractions and events help make Atlanta the centre for entertainment in the South. 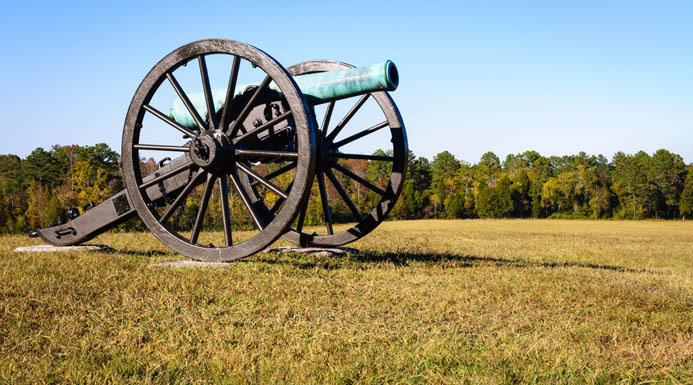 History buffs will find more than 400 Civil War sites including battlefields, cemeteries, museums and mansions, while for nature lovers a hike along the Appalachian Trail is not to be missed. 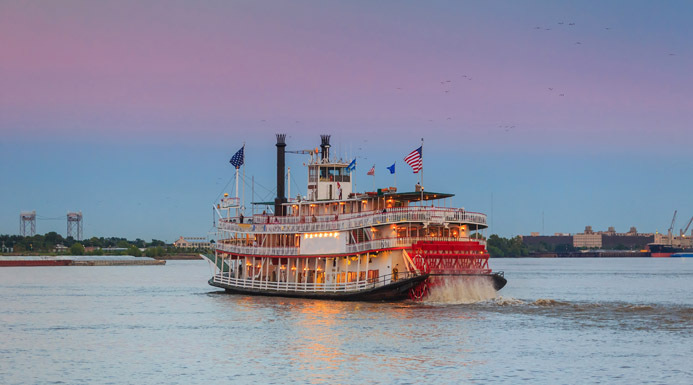 With the mighty river forming its western border, Mississippi is rich in history and dotted with Civil War battlegrounds, particularly Vicksburg. Biloxi, on the Gulf Coast, is perfect for sun, sand and relaxation. 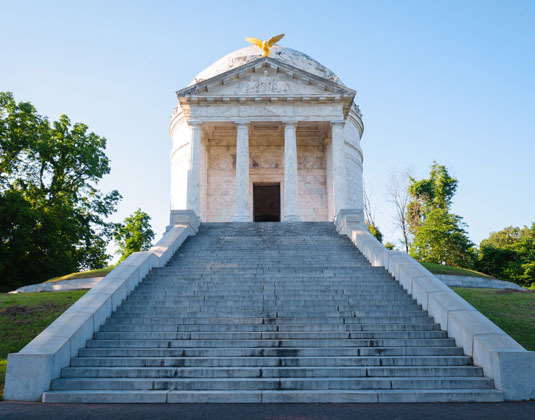 Natchez, filled with its antebellum architecture, is a delight and a drive along the Natchez Trace Parkway, which stretches all the way to Nashville, is enchanting. 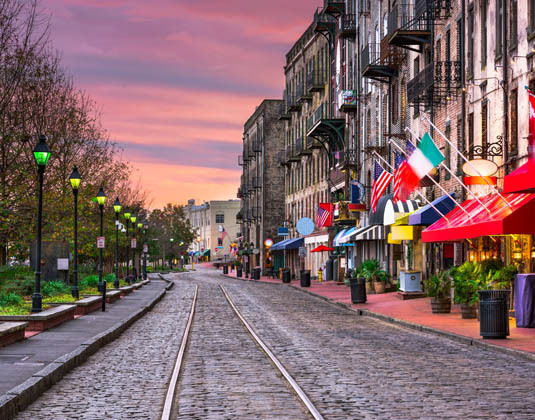 North Carolina is home to Charlotte, a sophisticated city dating back to Revolutionary War times; Asheville, a city with a thriving art scene and within easy reach of Great Smoky Mountains National Park, and Raleigh the state capital. 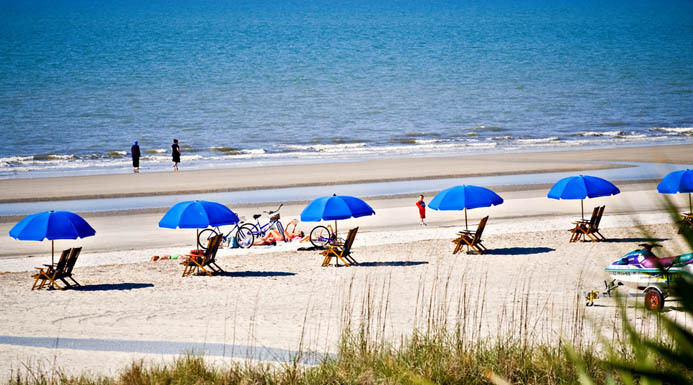 There’s also plenty to love about South Carolina, from Charleston’s antebellum homes to the glorious white sand beaches of glitzy Myrtle Beach and the understated elegance of Hilton Head. Kentucky, the ‘Bluegrass State’ is probably best known for Bourbon and horses, particularly the annual Kentucky Derby at Churchill Downs near to Louisville. 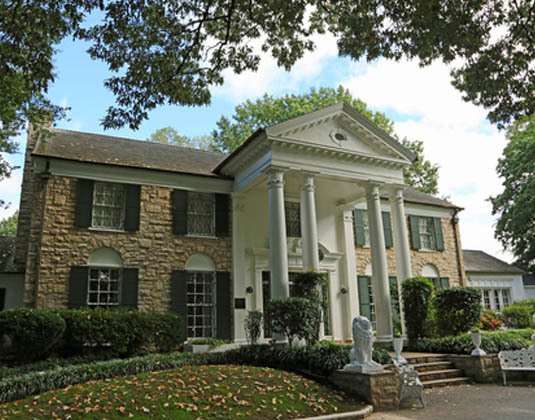 It’s also the birthplace of Abraham Lincoln, Muhammad Ali and where Colonel Sanders perfected his secret recipe for fried chicken! Why visit the Southern States? 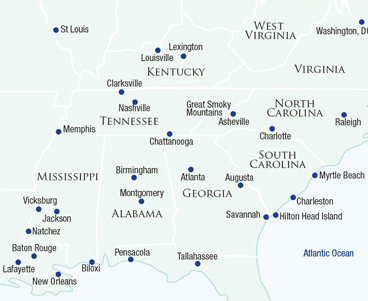 Our vastly experienced travel advisors are passionate about Southern States . With first-hand knowledge of when and where to go they can create the perfect holiday experience for you, at the best possible price. Flight duration: Atlanta and Nashville are approximately 9 hours by non-stop flight from the UK (Nashville non stop service starts May 18). New Orleans about 10 hours non-stop and Memphis is about 12 hours from the UK including one stop. Best time to travel: The Southern States generally have a subtropical climate, which brings very hot and humid summers and cool winters. Spring and autumn are seasons of pleasantly warm days and cool nights. Local time: GMT -5 hours (Georgia, North Carolina, South Carolina and Kentucky; GMT -6 hours (Tennessee and Louisiana).